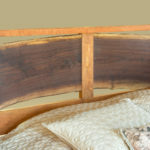 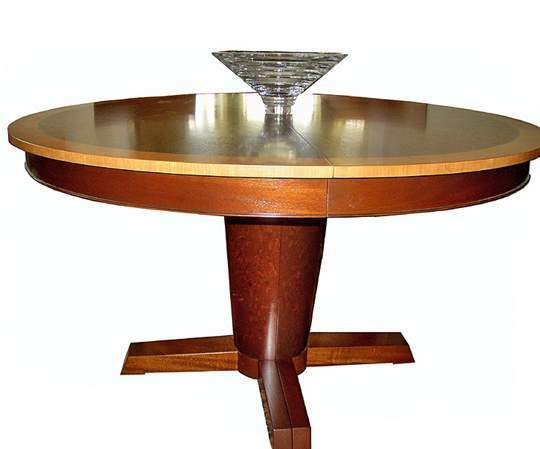 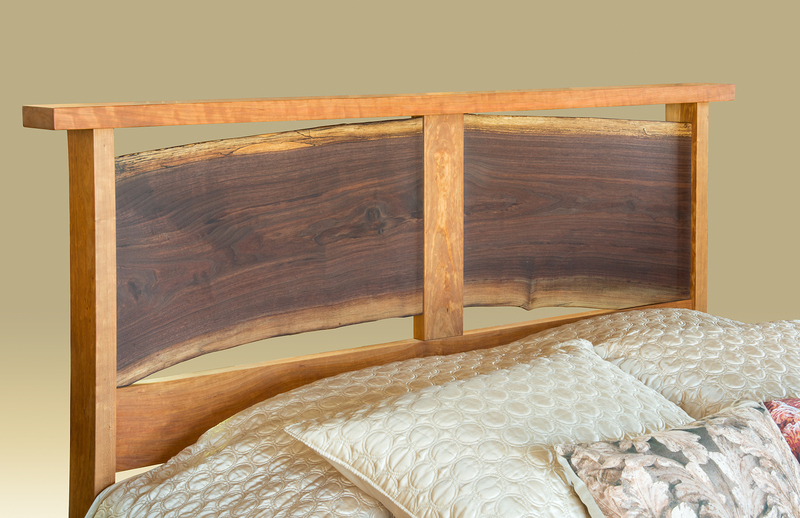 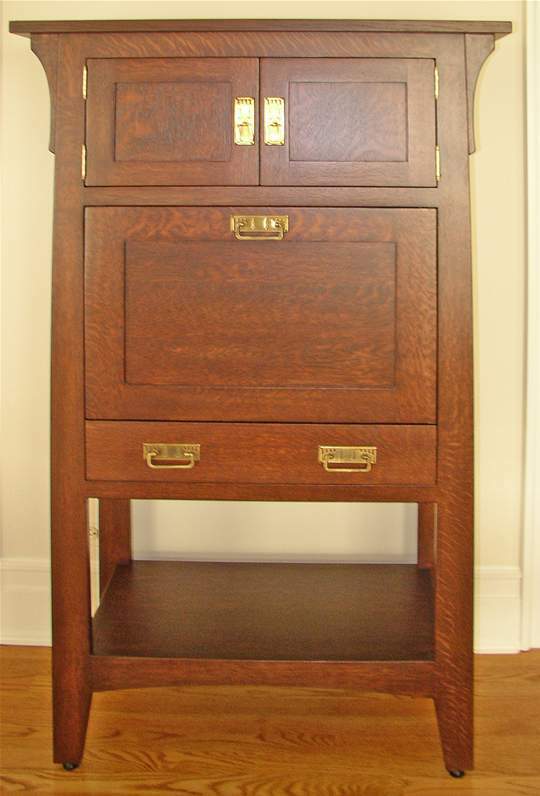 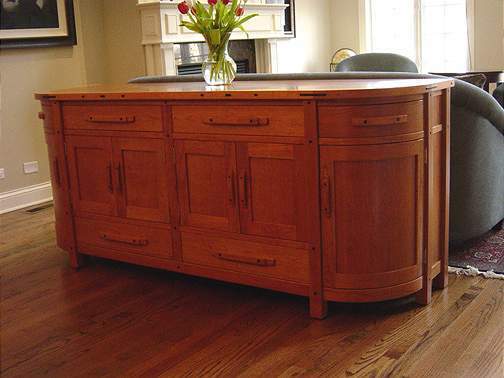 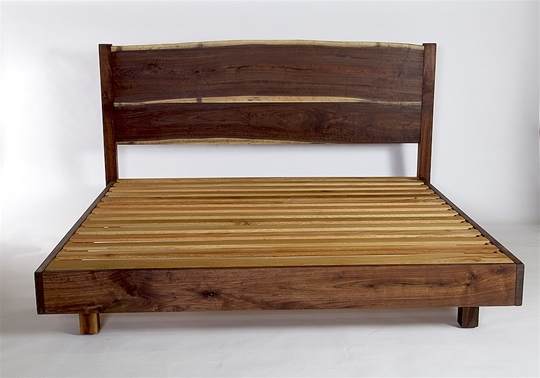 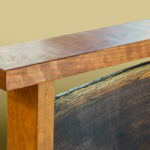 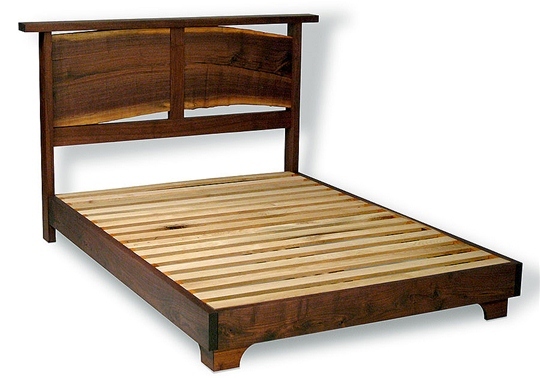 Dave’s furniture is created from sustainably harvested wood found on his family’s land near St. Louis. 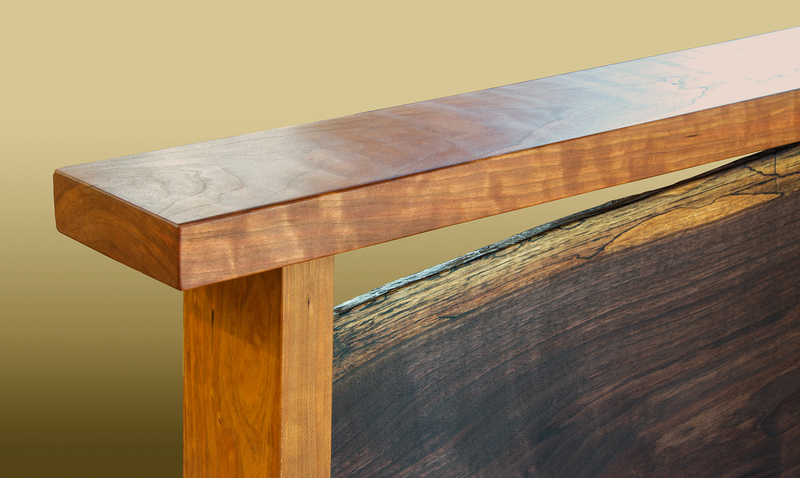 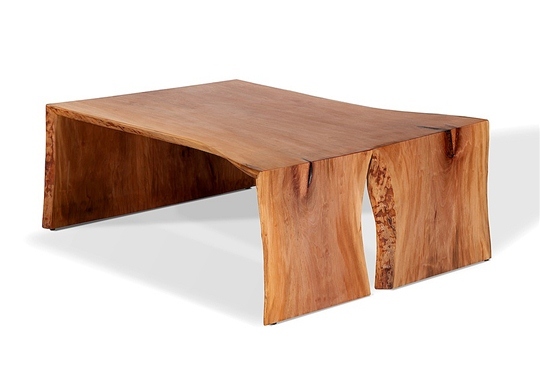 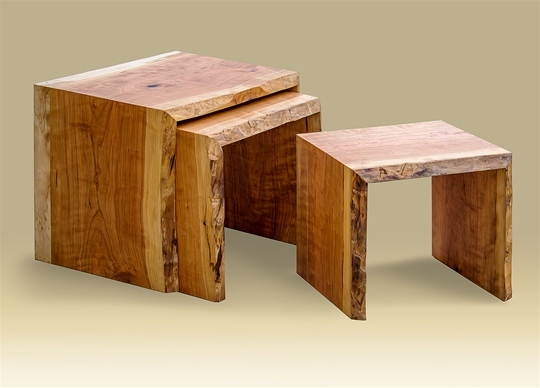 His designs maximize the raw, natural, and singular beauty of the wood-graining; knots, live edges, and all. 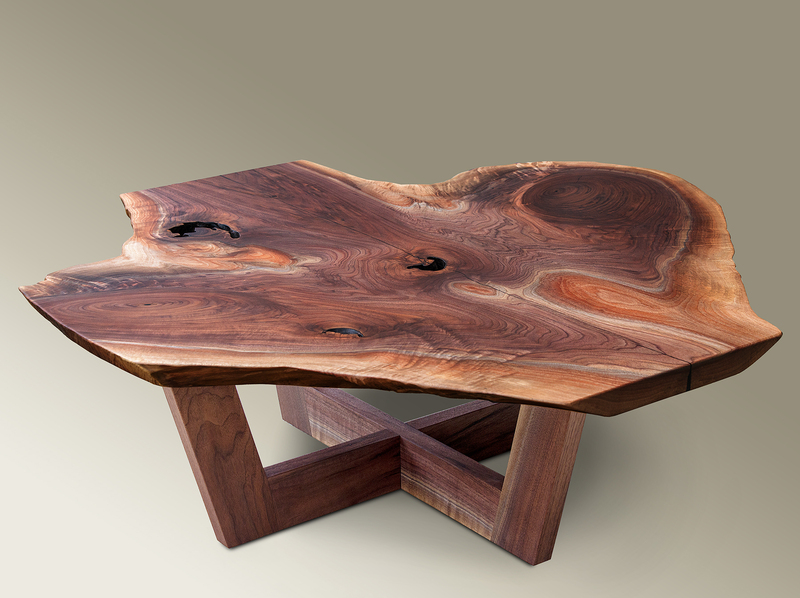 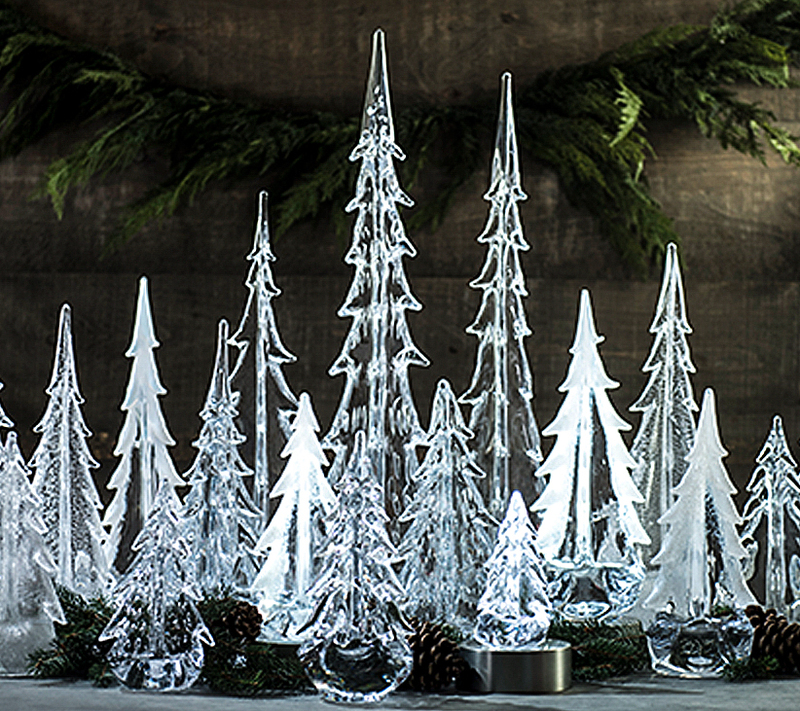 Due to the nature of Dave’s work, each piece is truly one-of-a-kind. 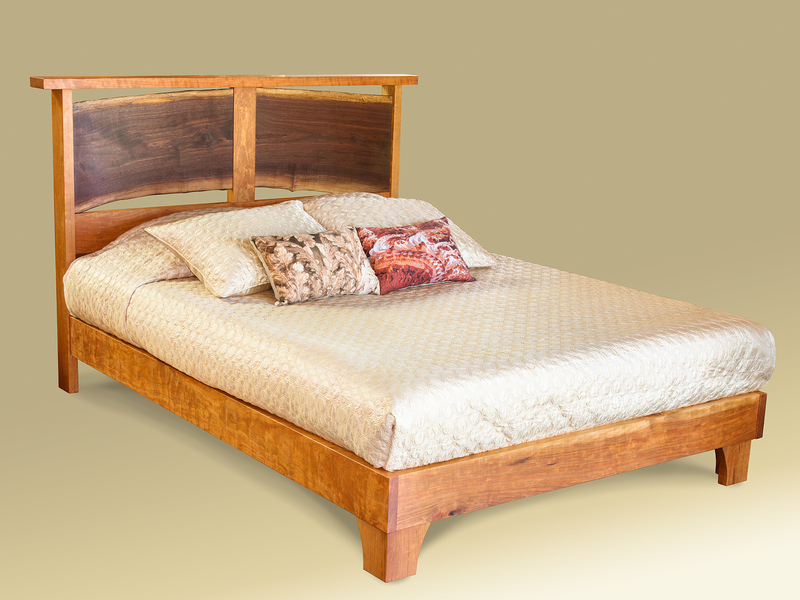 Dave is available for custom orders which is a fun and interactive process wherein the customer can choose from the boards currently available.